The heads of McLaren talk EV and the future of McLaren supercars. 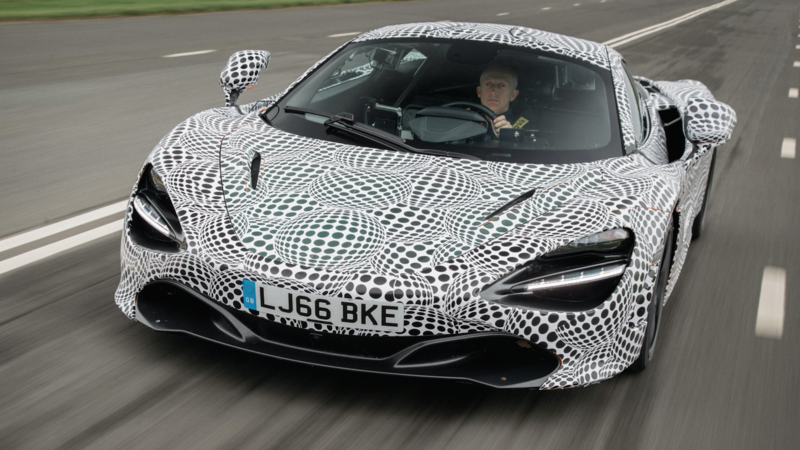 It is no surprise that McLaren wants to implement hybrid technology into their supercars. The 2013 P1 used battery power to help it achieve over 900 horsepower; all while having similar emissions to a Toyota Prius. That hypercar was the pinnacle of McLaren's technology and know-how. Unfortunately, the world of batteries waits for no one and the P1's technology is starting to get shown up by other manufacturers. 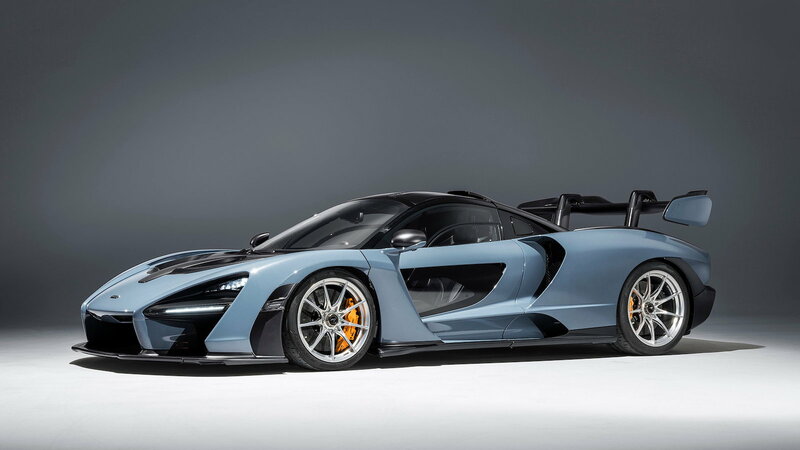 Now, the McLaren lineup consists of the 570-range, the 720S, and the Senna. None of these models use electricity to increase power, but CEO Mike Flewitt has other plans. >>Join the conversation about McLaren's EV plans right here in the 6SpeedOnline Forum! 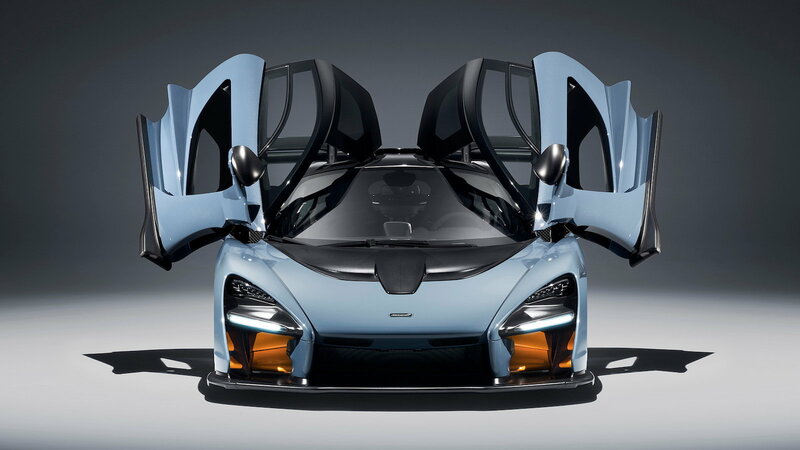 McLaren has invested $1.4 billion into EV research and development. Mr. Flewitt, the CEO of the company, says that having an electric supercar is a few years away from the production line. COO, Jens Ludmann, stated that McLaren is looking to get a very specific power-to-weight ratio that batteries would not adhere to. Despite aiding initial throttle response, batteries are extremely heavy and would significantly weigh down the supercar. 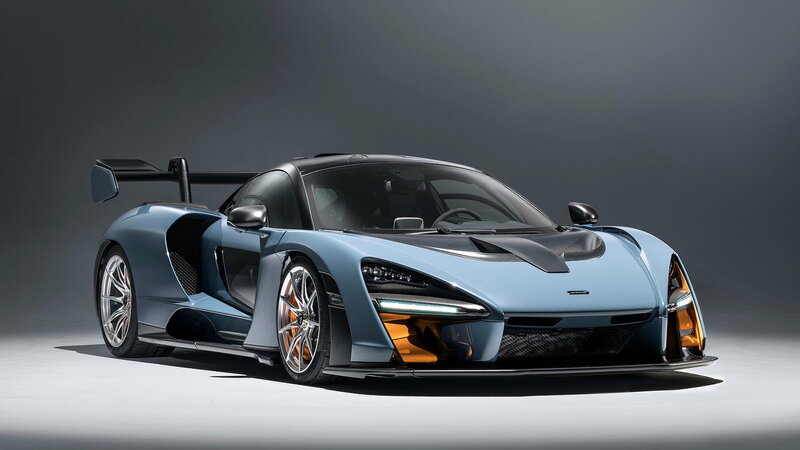 The Senna is their newest endeavor, which boasts around 790 horsepower from a car which weighs the same as a Japanese hatchback. Adding a massive battery into the mix would completely ruin McLaren's philosophy on lightness. McLaren has the technology to make batteries as powerful as the big guys from Tesla and Rimac, but the COO explains that it is more about battery "density" than anything else. "[The] battery technology should achieve 500 watt-hours per kilogram. That is a level where it really makes sense. Today we are around 180 watt-hours per kilogram." To achieve that golden "500 watt-hours per kilogram" ratio, McLaren says they are about five to ten years away. In a perfect world, McLaren wants their EV to be able to take a beating on track with little fuss. Their goal is to create a battery that can do 30-minute lap sessions and then be recharged during a small break for the next session; all while keeping the excitement and enjoyment of a 675LT. That car would (theoretically) have to be able to do 500 miles on everyday roads in a single charge, which is significantly more than any other EV on sale today. So for now, consumers just have to enjoy the products McLaren is putting out currently. Get the gasoline "bug" out now because it may not be there in 10-15 years! McLaren is currently working on a P1 replacement--codenamed: BP23. This unnamed model will have the classic three-seated layout with the driver being smack dab in the middle; making this the spiritual successor to the F1 from the 90's. 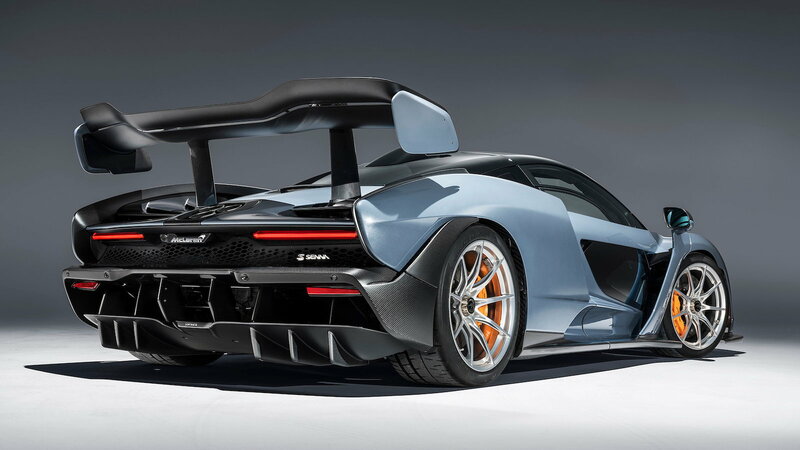 Whether or not it will have hybrid power is still unknown but it is supposed to be a more powerful, street-going GT supercar rather than an all-out track monster.